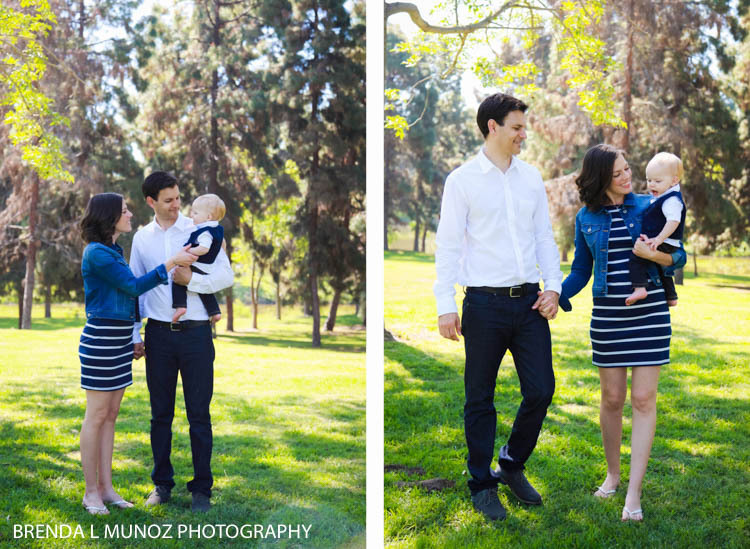 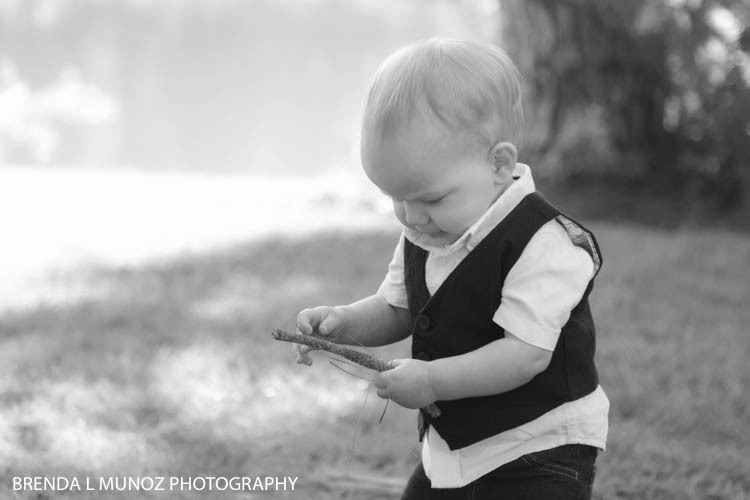 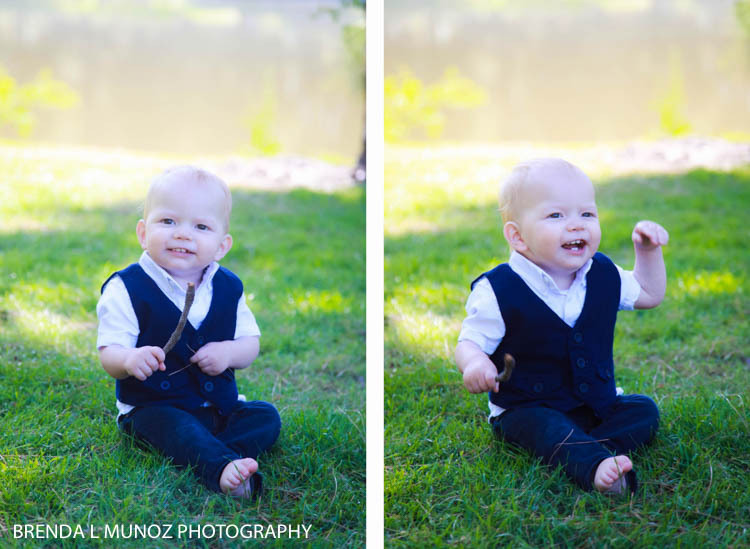 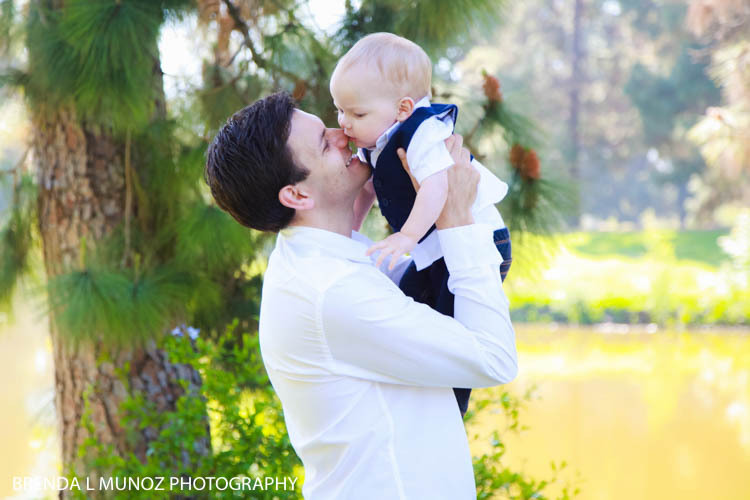 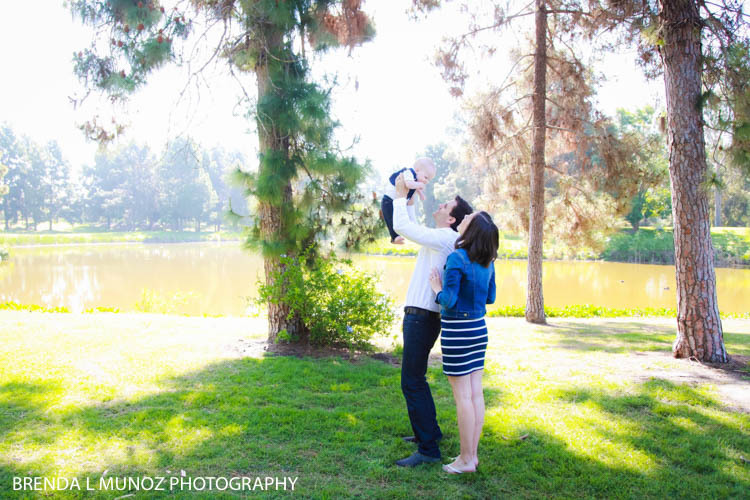 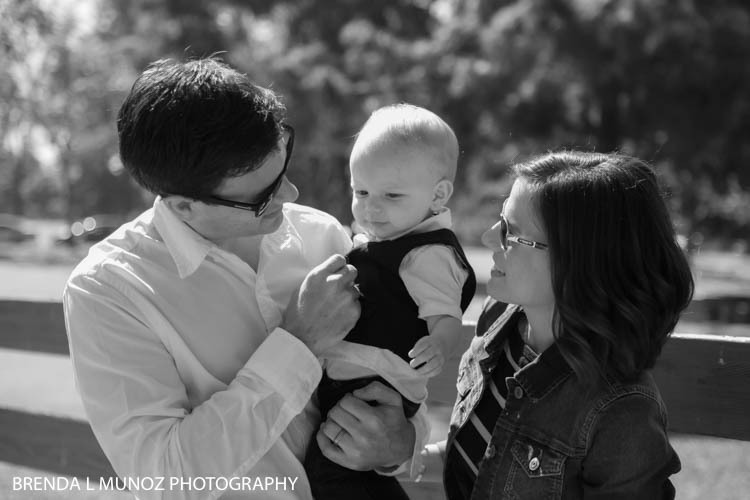 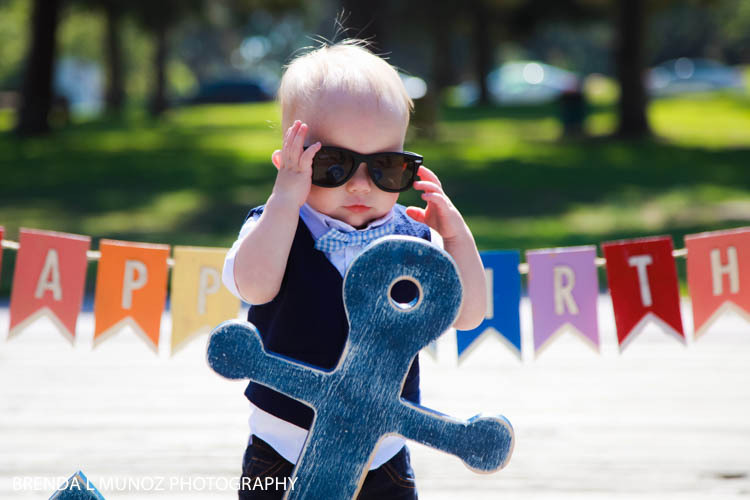 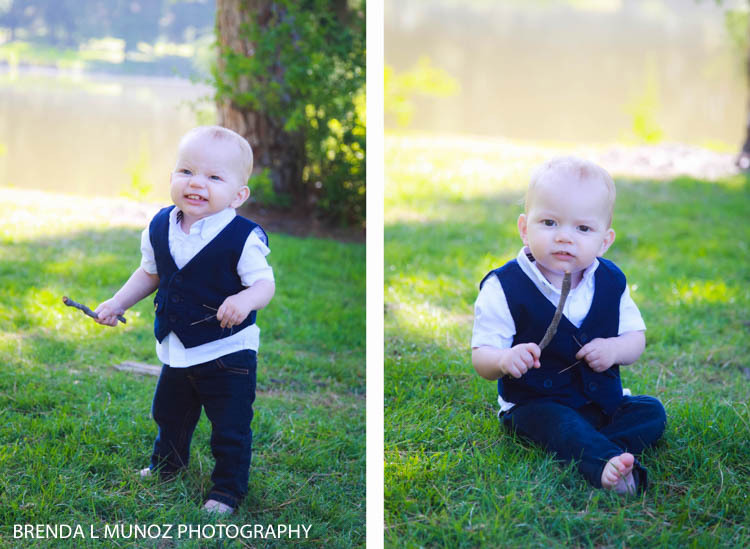 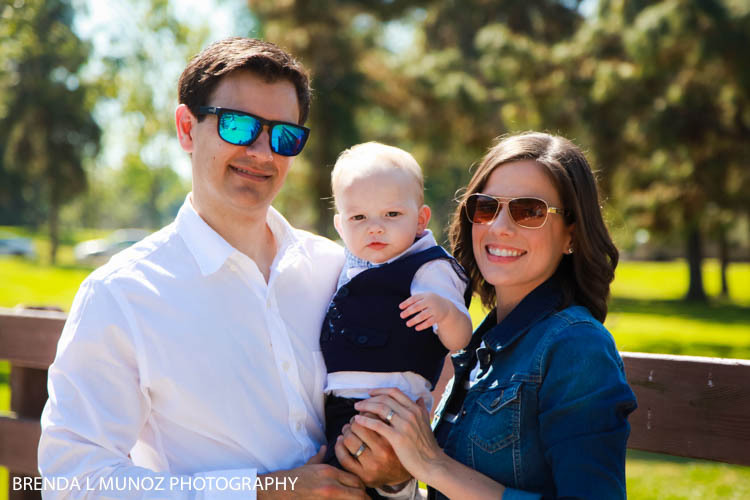 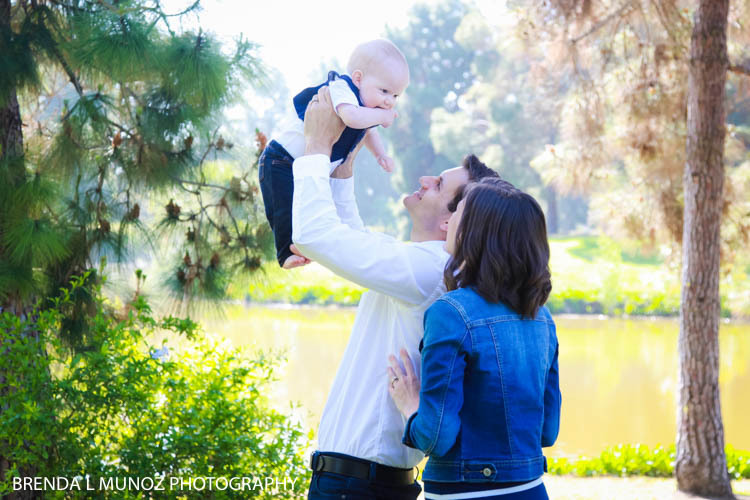 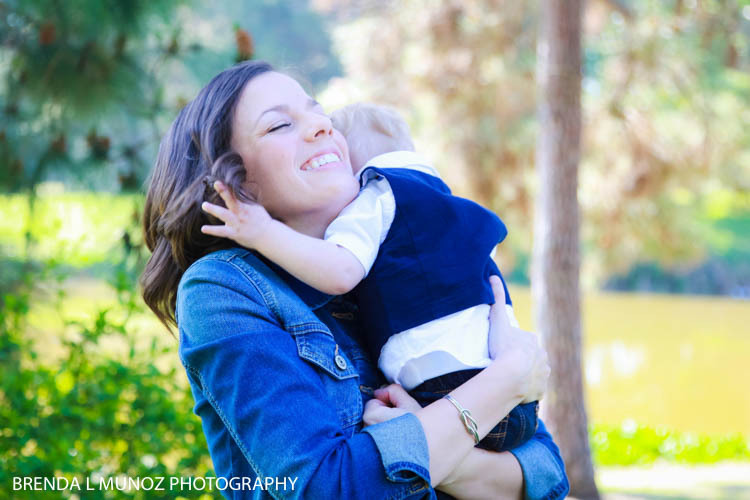 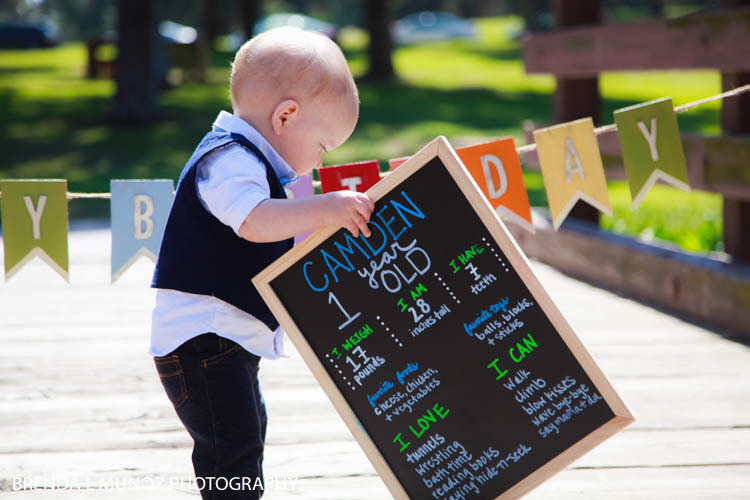 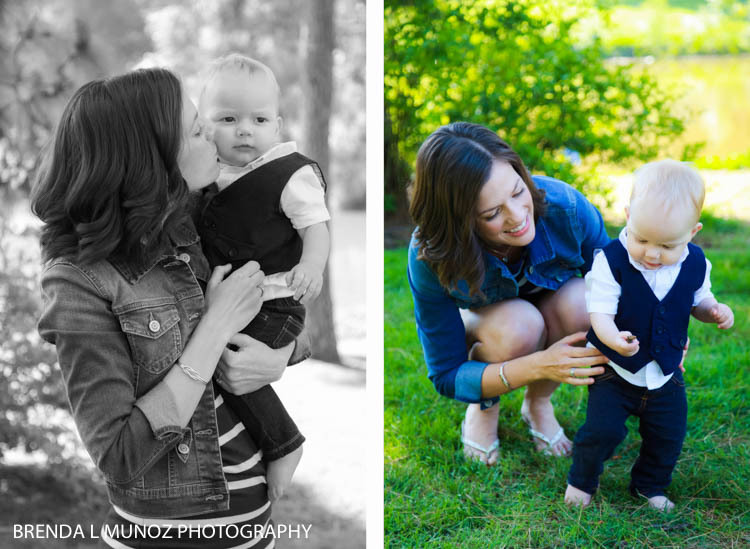 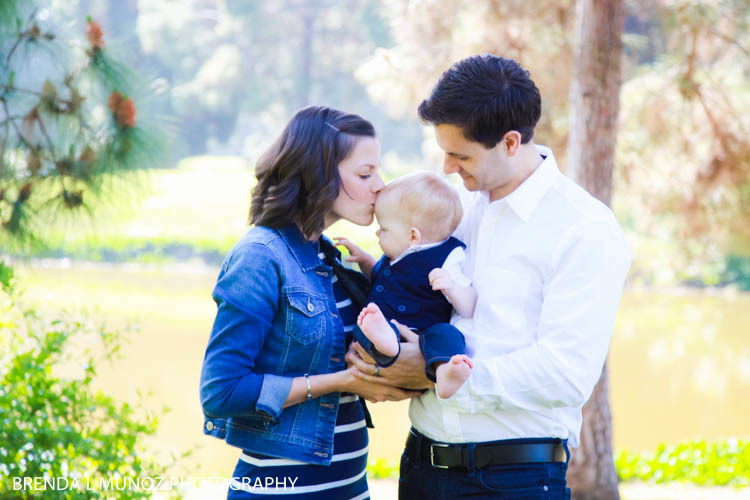 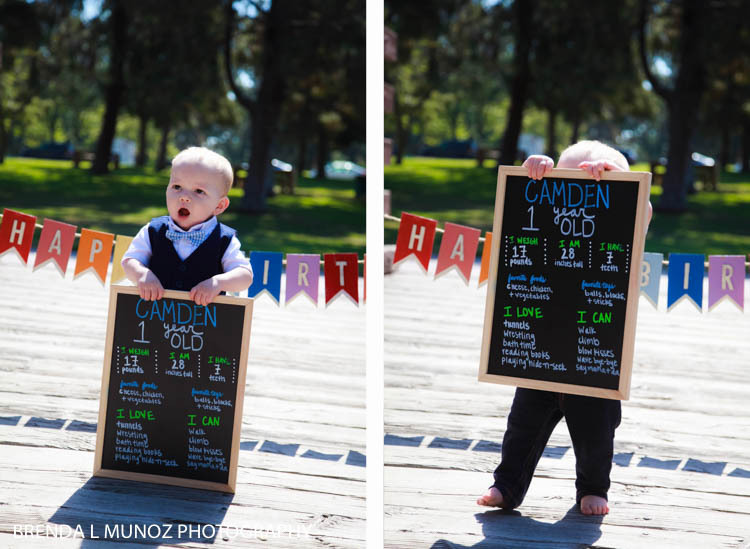 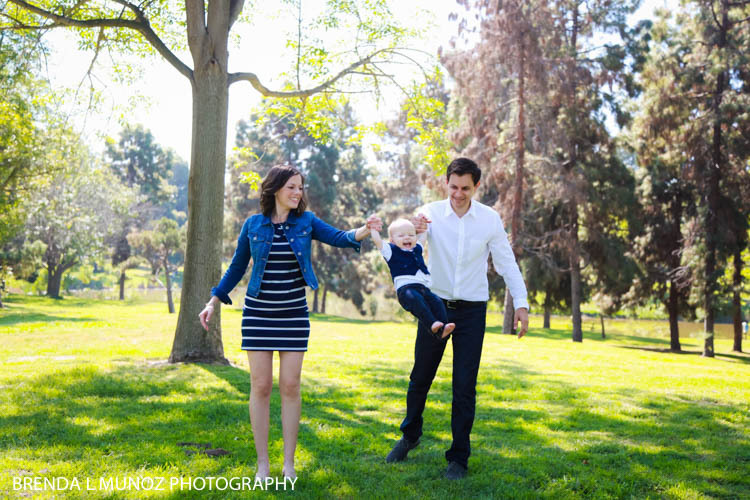 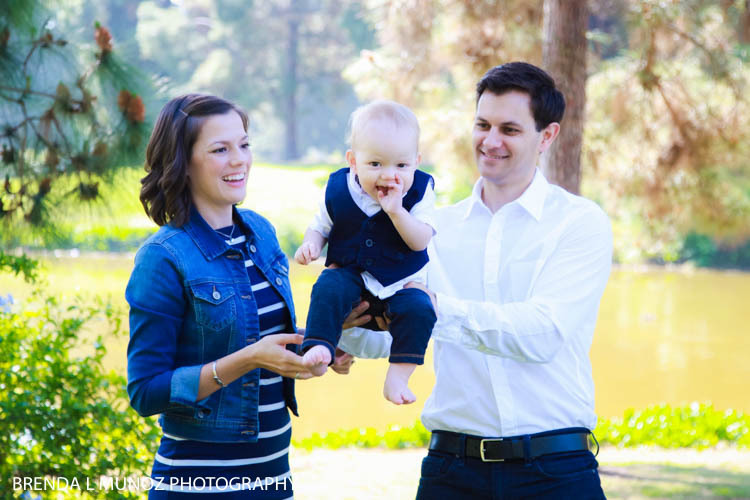 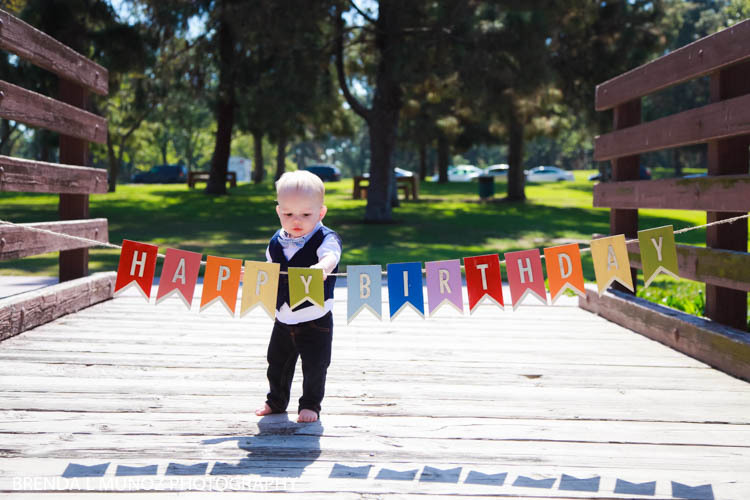 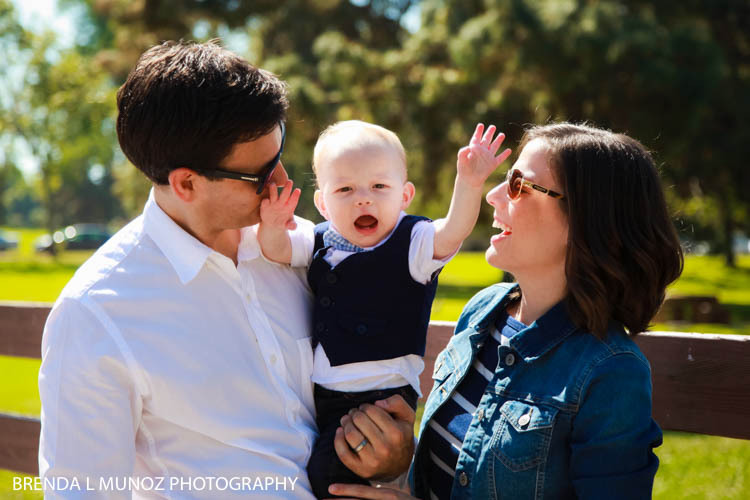 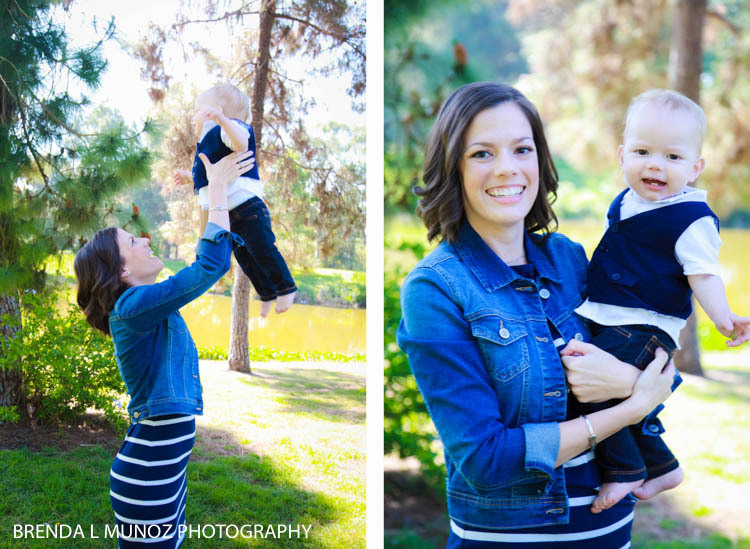 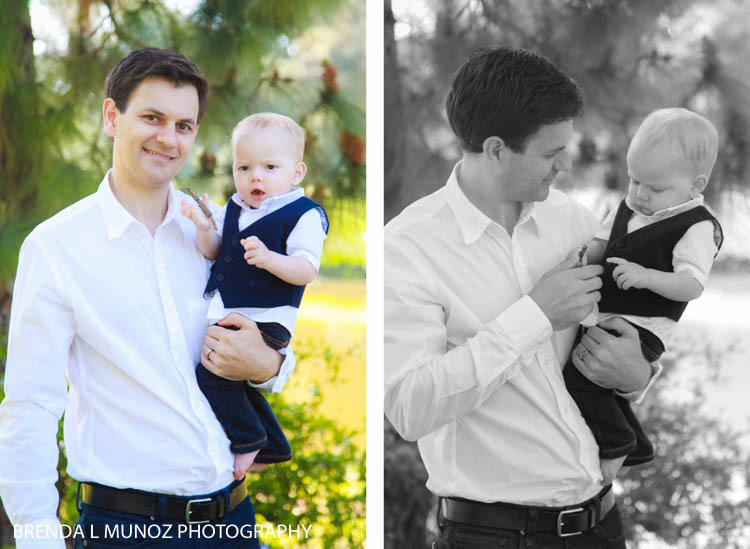 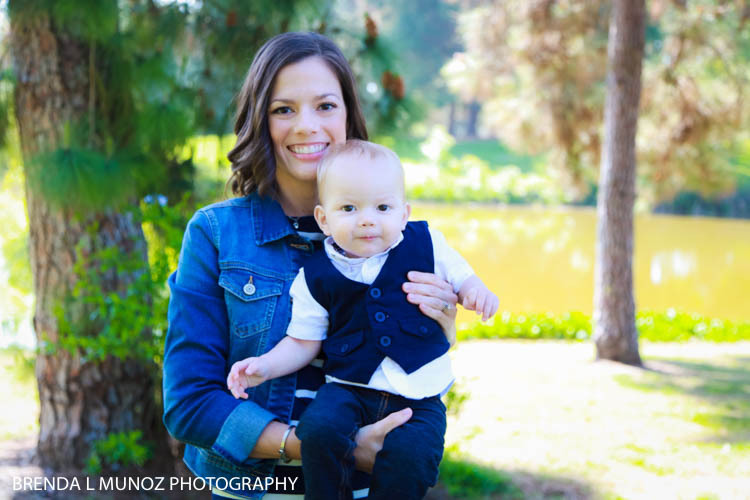 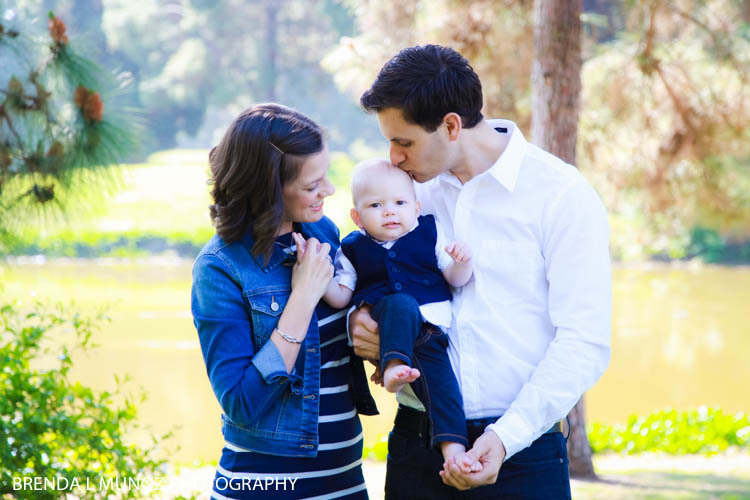 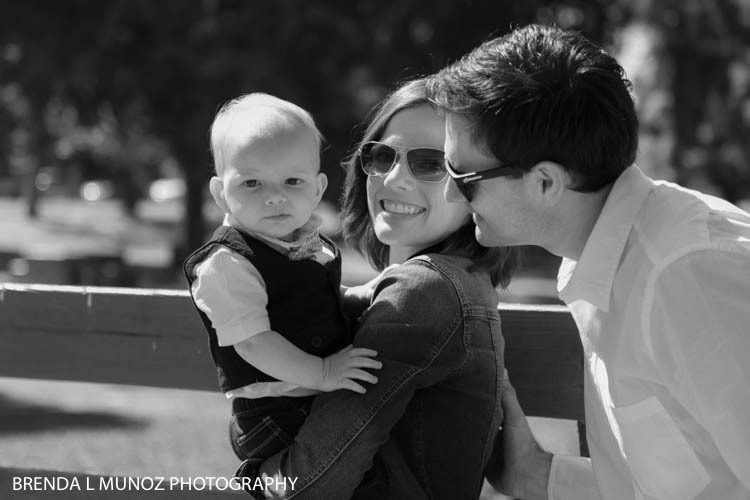 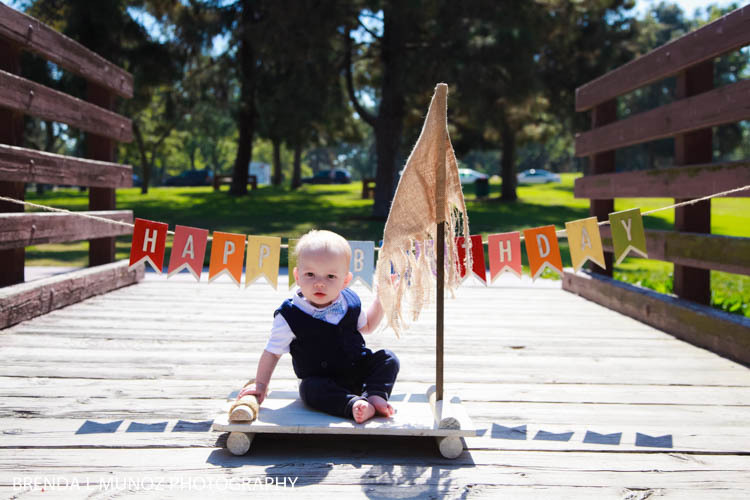 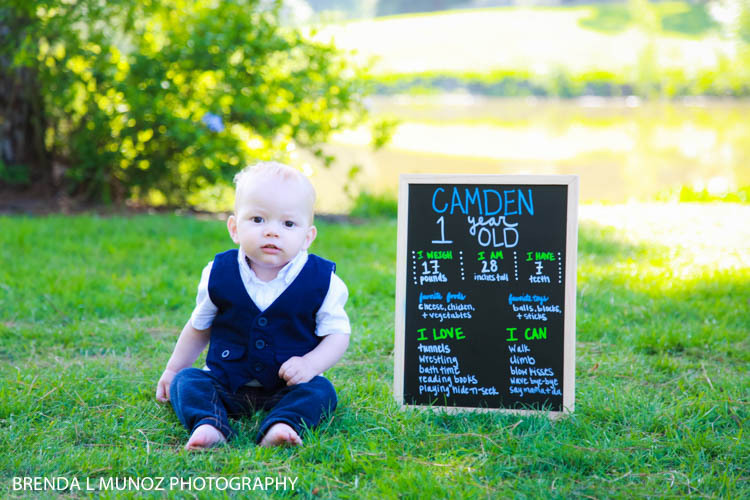 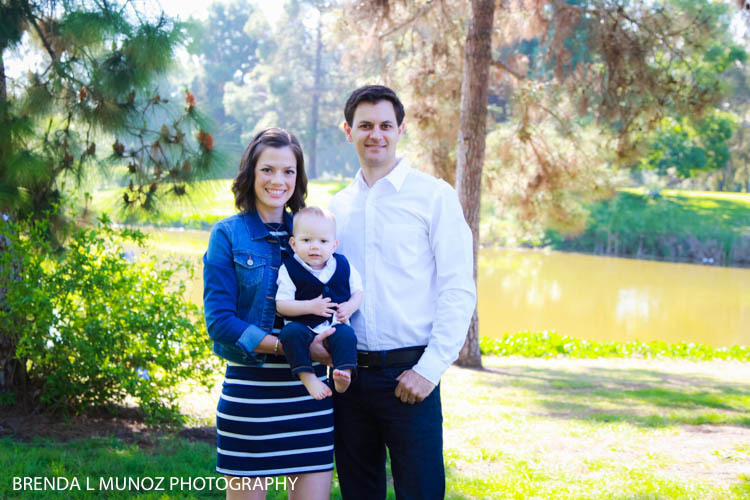 Brenda Munoz Photography: Happy 1st Birthday, Camden! 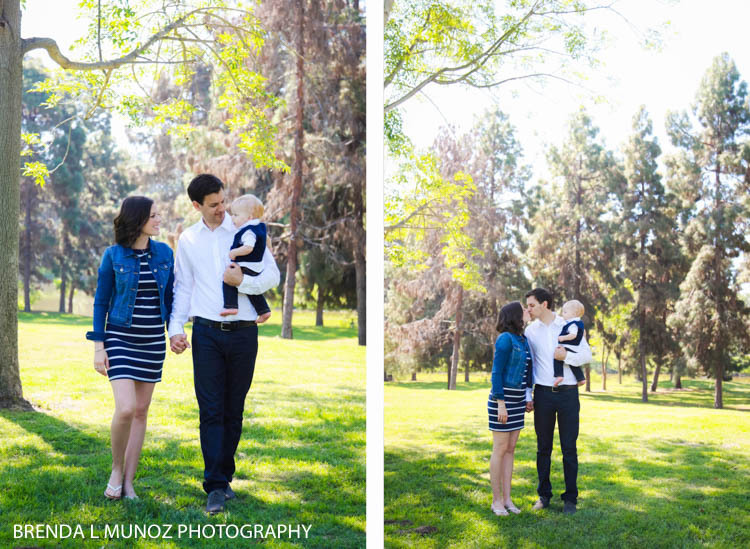 Milestone session are so.much.fun! 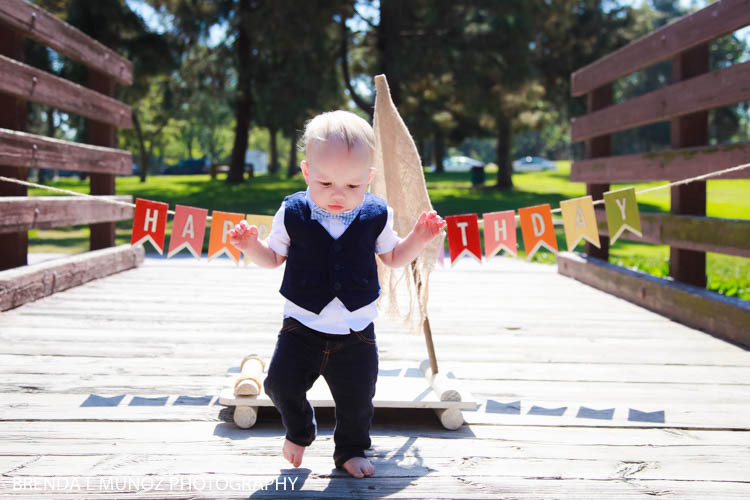 This little guy just turned one and he was such a blast! 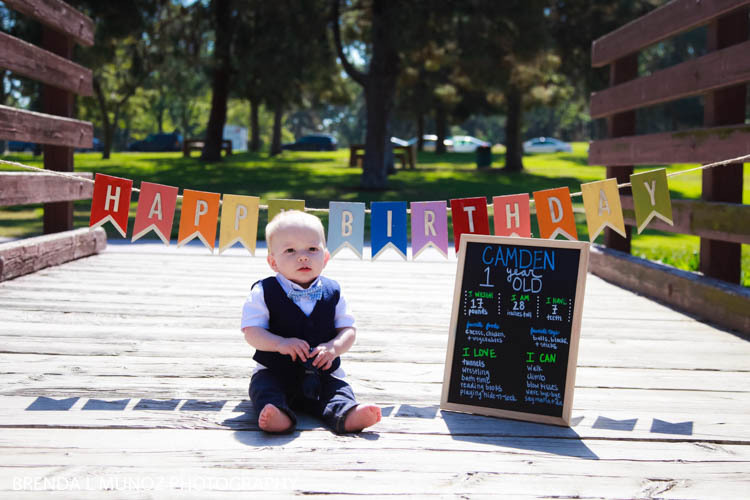 Camden is already walking (running, almost!) 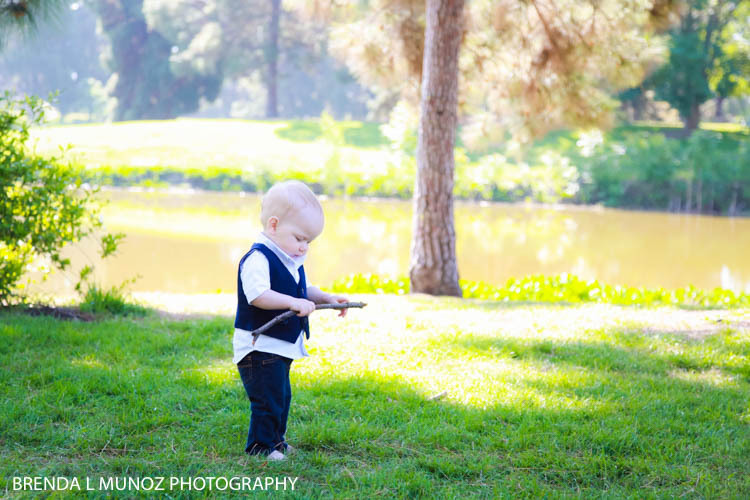 and loves the outdoors. 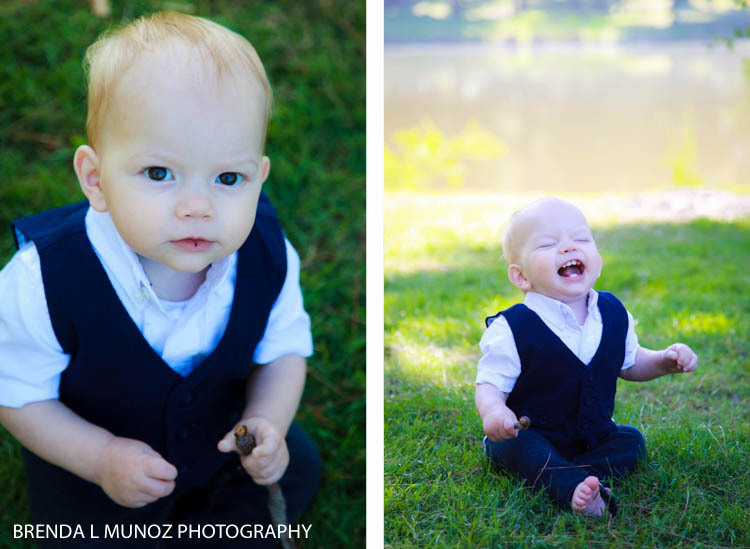 Camden has the cutest expressions, and when he smiles and shows off those little teeth... 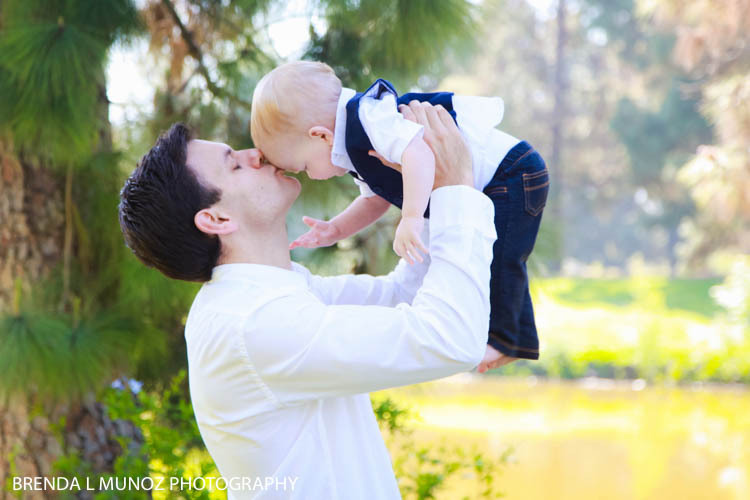 I melt! 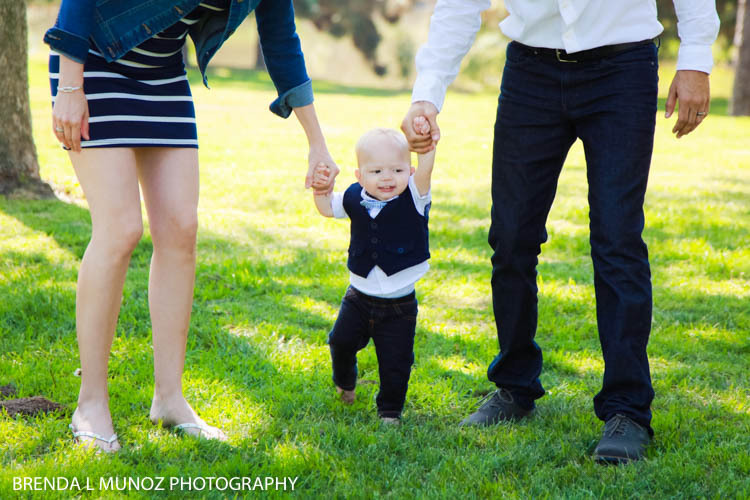 He's such an active little guy and loves his parents so much. 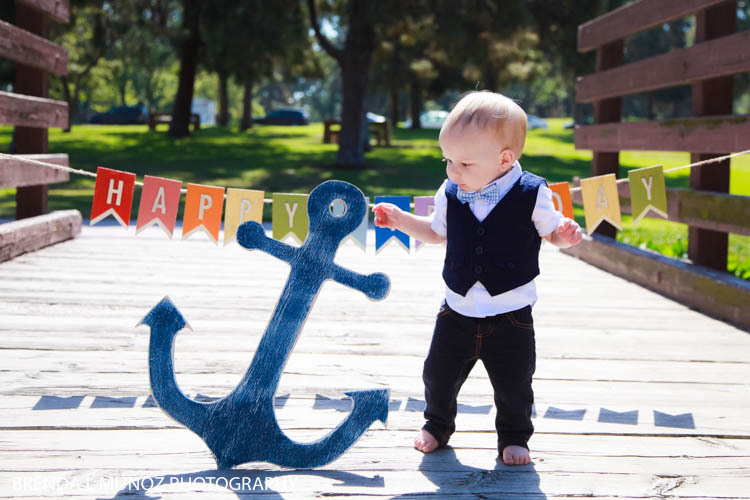 Happy 1st Birthday little dude!